Need insurance before you can start your advertising agency? Relax, we've got you covered. We can get your Certificates of Insurance (COI) delivered to your inbox right away at light speed. In just a few minutes, you can get a quote and purchase your insurance. Our mobile-friendly website will allow you to get insurance even with just your smartphone. Get a quote today! 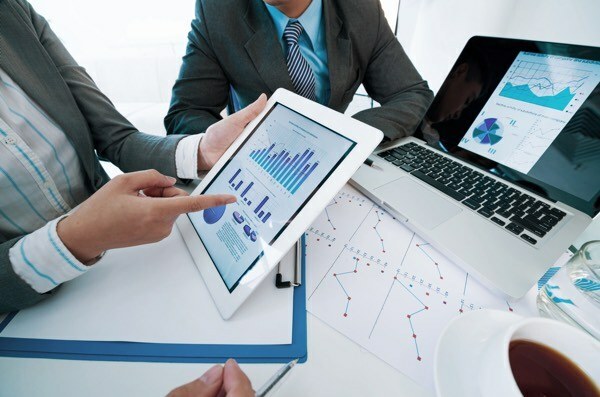 We provide insurance policies unique to every business. This allows us to provide customized plans with better coverage and more savings than your conventional insurance policies. If you don't have an insurance yet, it's not too late. We protect according to your needs, so even if you have fines or lawsuits don't hesitate to give us a call. Our customer service representatives will find the right coverage for your business. 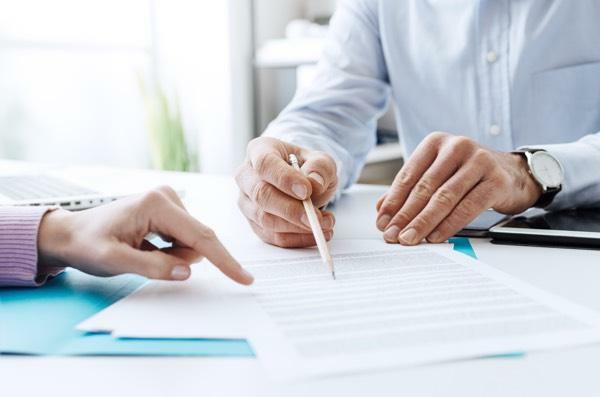 A Business Owners Policy (BOP) combines key policies that are applicable to advertising agencies, particularly General Liability and Commercial Property. Depending on how your agency operates, the Commercial Property aspect may or may not be as relevant as the General Liability feature. 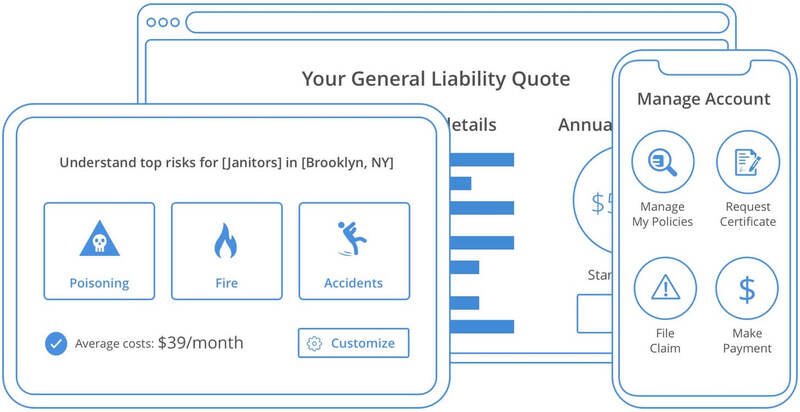 However, the General Liability coverage is perhaps one of the most important for ad agencies. Workers' Compensation policy requirements depend on the state you operate in and the number of employees. While it varies by state, coverage will often be required once your company has 3-5 employees. 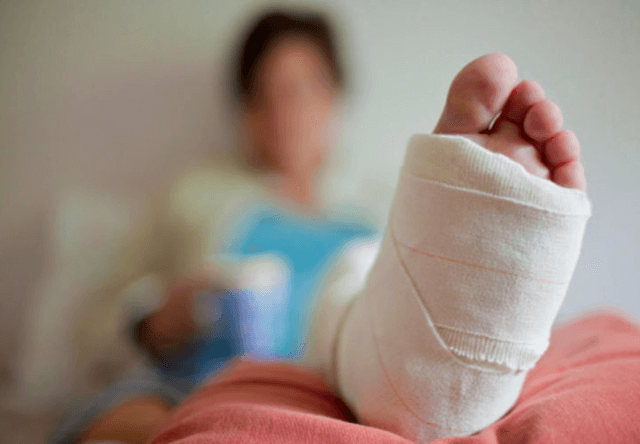 While advertising is generally not a high-risk industry for physical injuries, ignoring your legal obligations to purchase this insurance could be significantly costlier than the insurance itself. Errors and Omissions (E&O) insurance, also referred to as Media Liability insurance is a valuable coverage for an advertising agency. In this industry, mistakes or perceived errors can be quite costly, both for your clients and your ad agency. 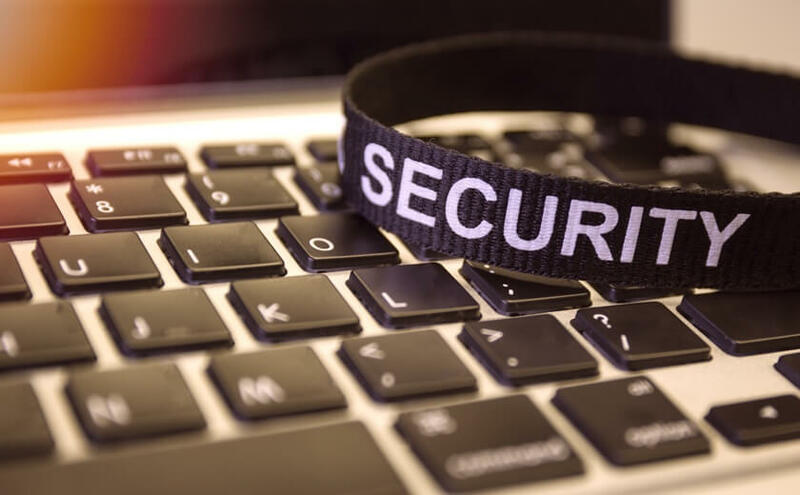 Cyber Liability insurance won't protect your business from cybercrime, but it can help keep your finances stable should an event as this occurs. The insurance covers the expenses for forensics investigation necessary to repair the damage and prevent loss, business losses incurred from the incident, privacy notification, lawsuits, and other legal expenses. Why do Advertising Agencies need insurance? Insurance will help you cover your business in the event of unforeseen events that could happen to your business. Events like advertising mistakes, property damage and lawsuits which could lead to the financial collapse of your business. What risks could Advertising Agencies face? An advertising agency is resposible for creatively marketing clients. Your goal is to increase the sales while remaining honest within the legal limitations. When you make a mistake that costs your clients money, you could often end up being sued. Other risks include unethical data collected by your employees, inaccurate test results that lead to monetary loss of your client, improper marketing practice, libel or slander of your clients' competing brands. How much does Advertising Agency insurance cost? The insurance cost for advertising agencies varies depends on the insurances your business needs to carry. General Liability insurance, for example, could cost $450 annually. Business Owners Policy can average from $650 in annual premiums. For Professional Liability $1,000 is somewhat the average cost.